I have lately been working on a poster about brain tissue modeling and for that I have used Blender to create some graphics of neurons. 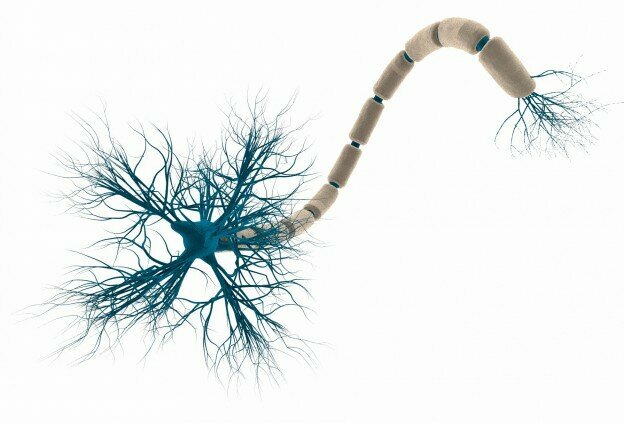 In this tutorial I will show how to create a 3D model of a neuron in Blender. This entry was posted in 3D, blender, graphics on 02/10/2015 by Milad Mobarhan.